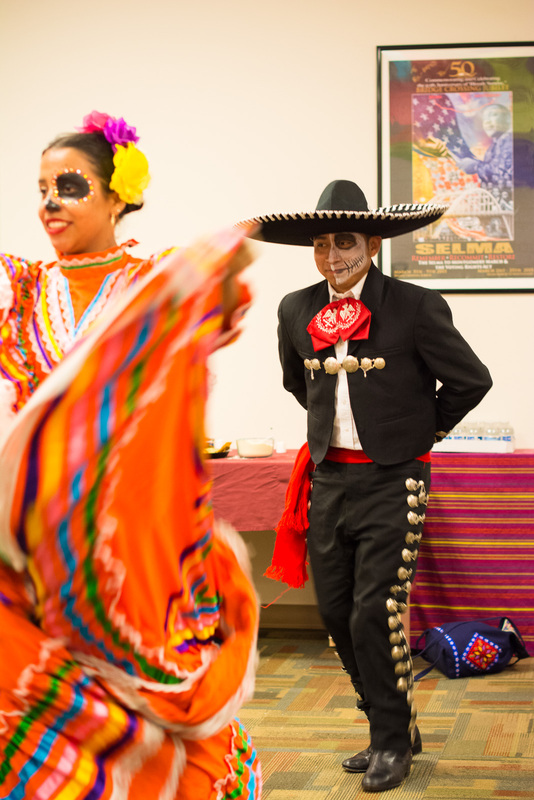 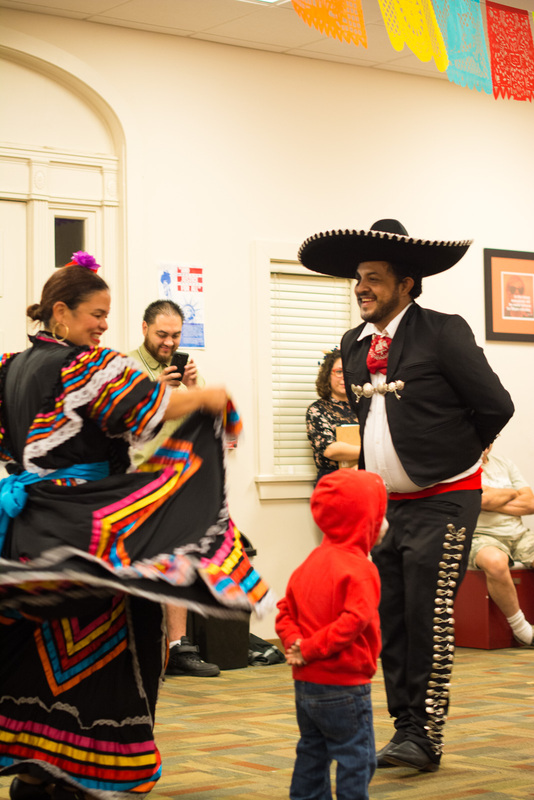 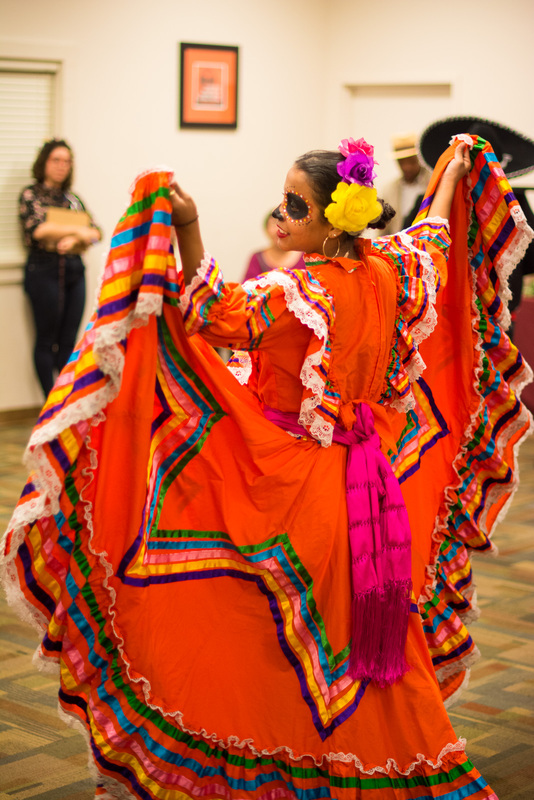 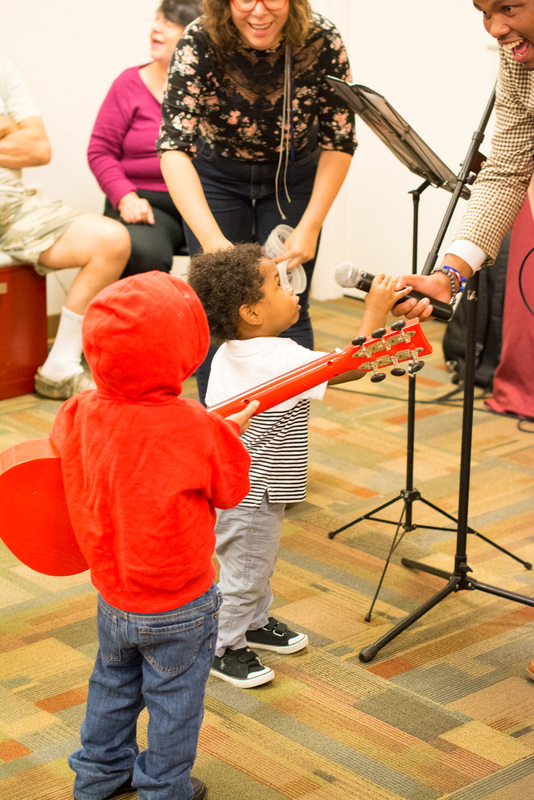 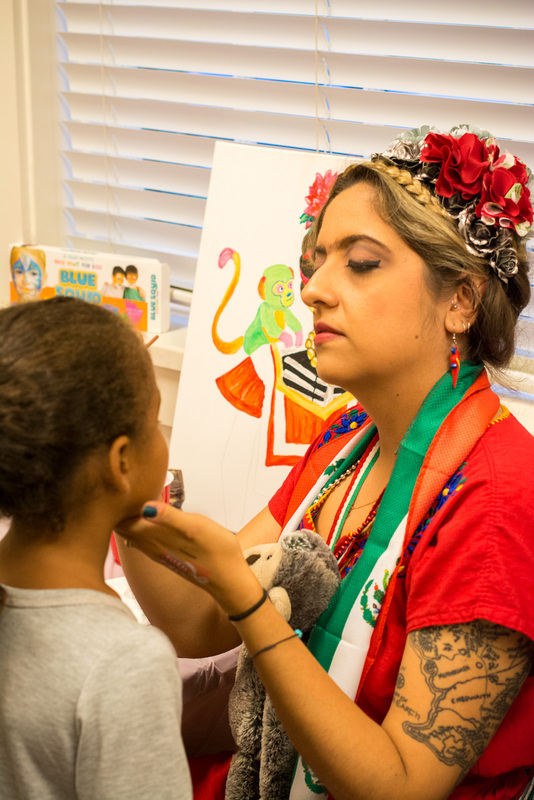 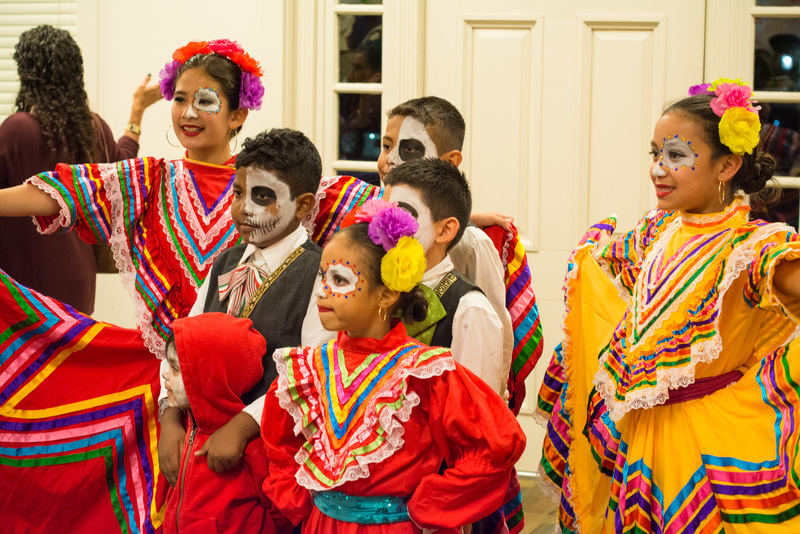 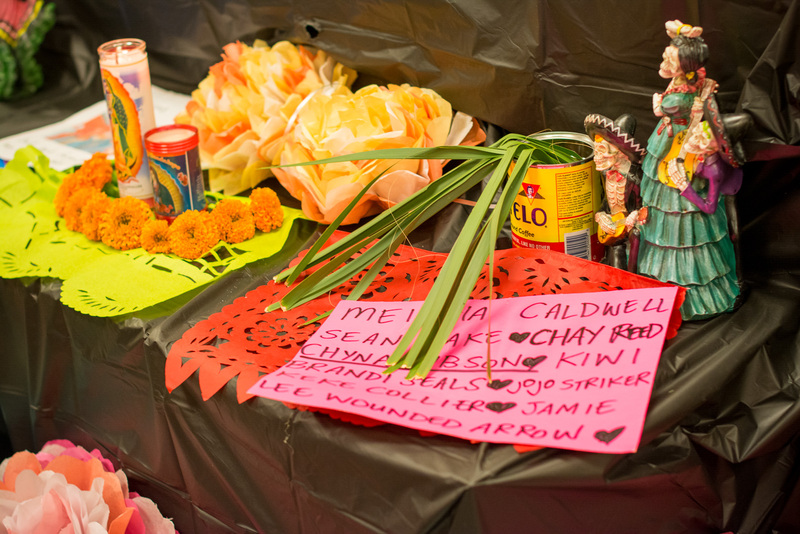 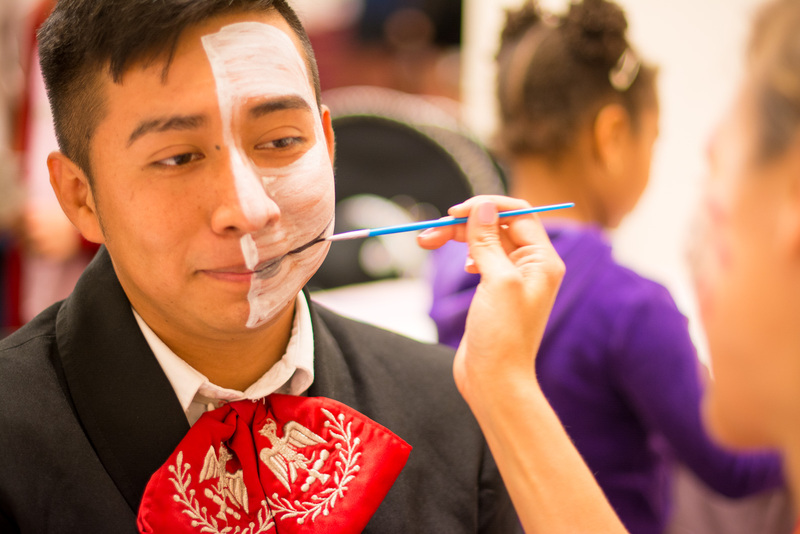 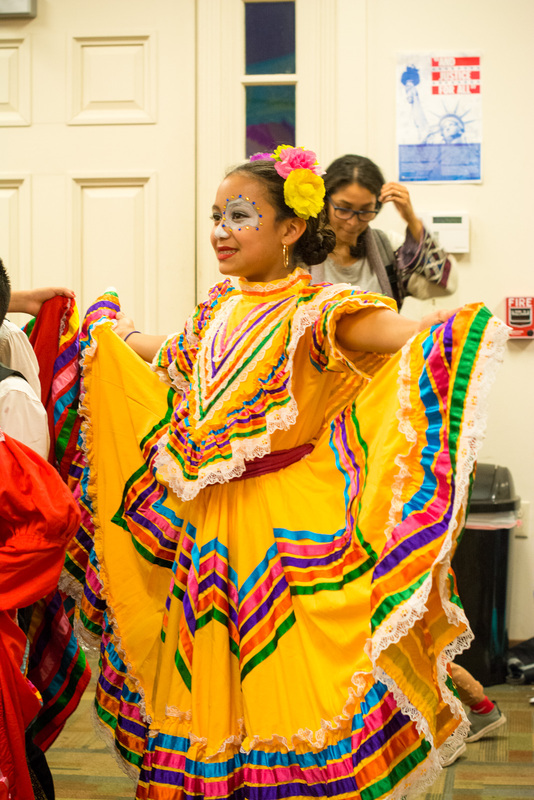 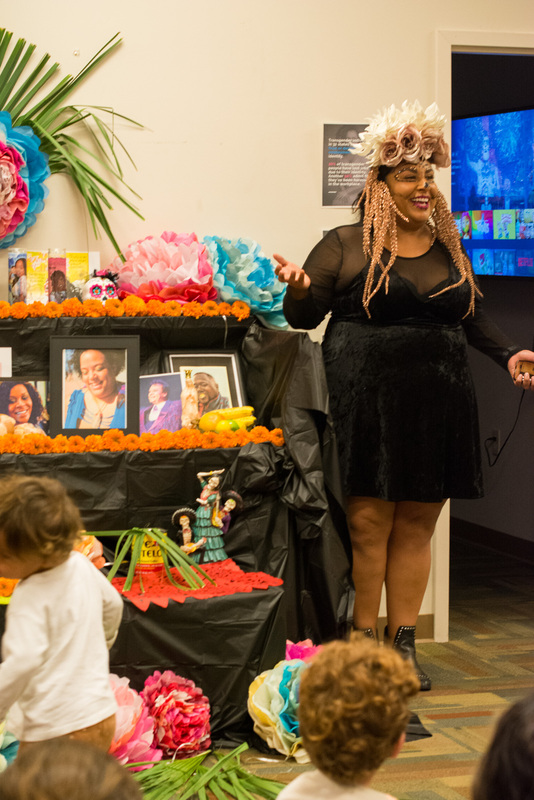 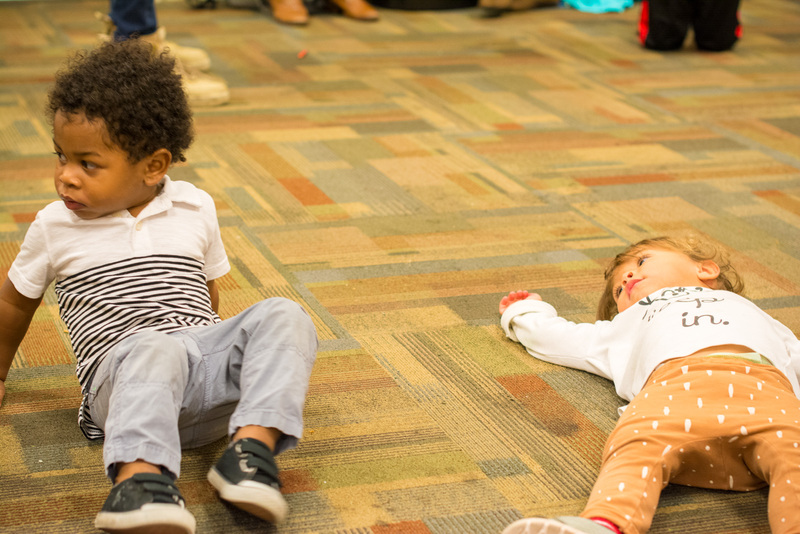 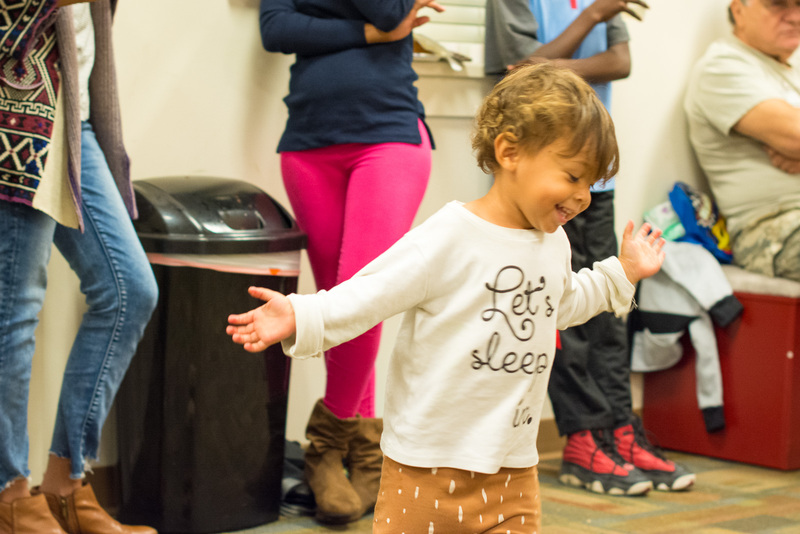 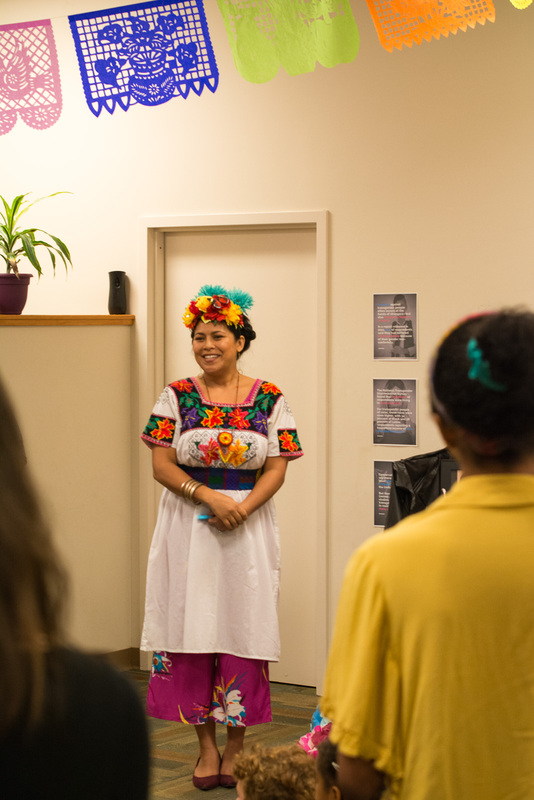 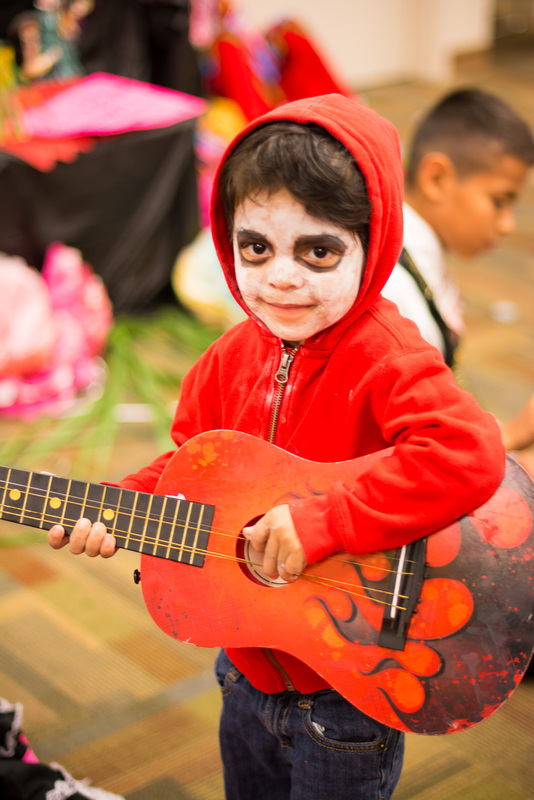 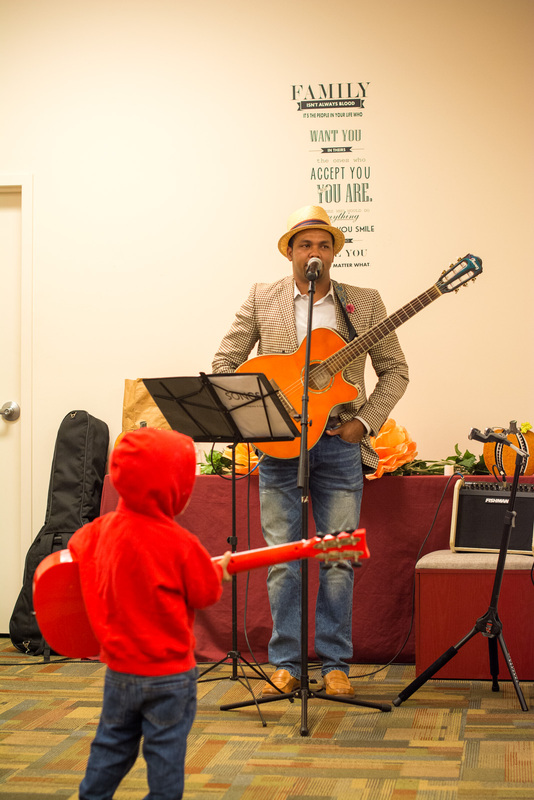 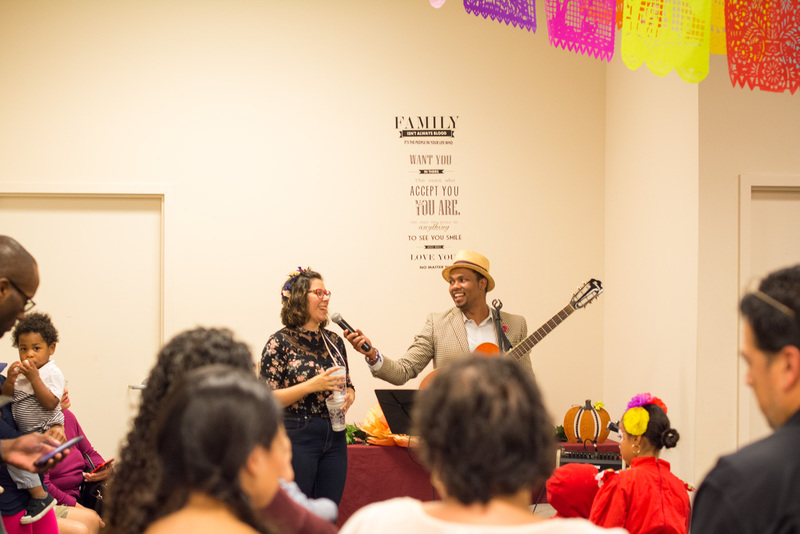 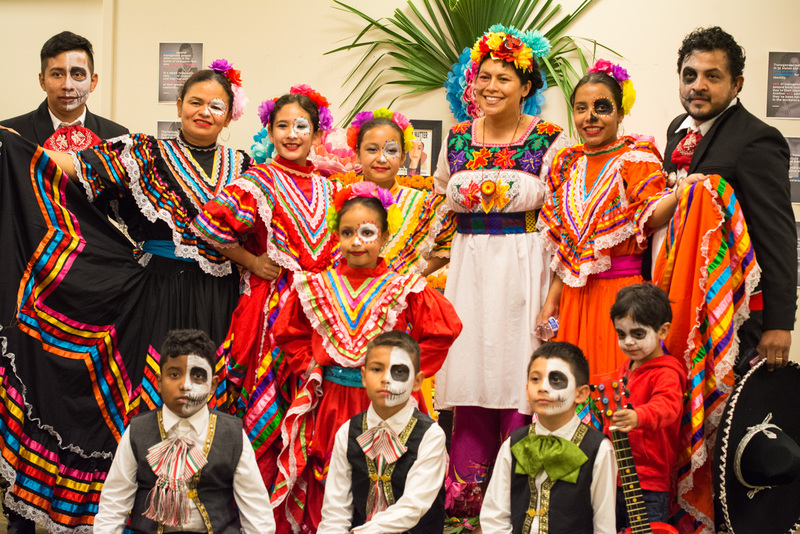 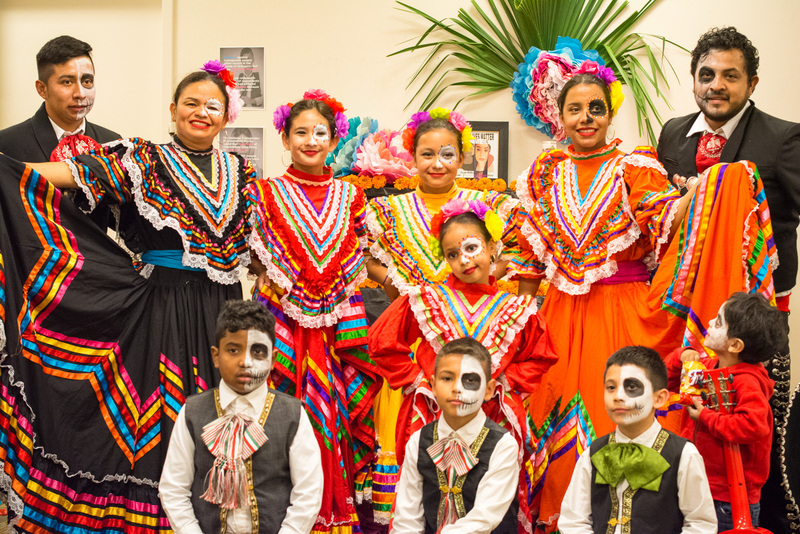 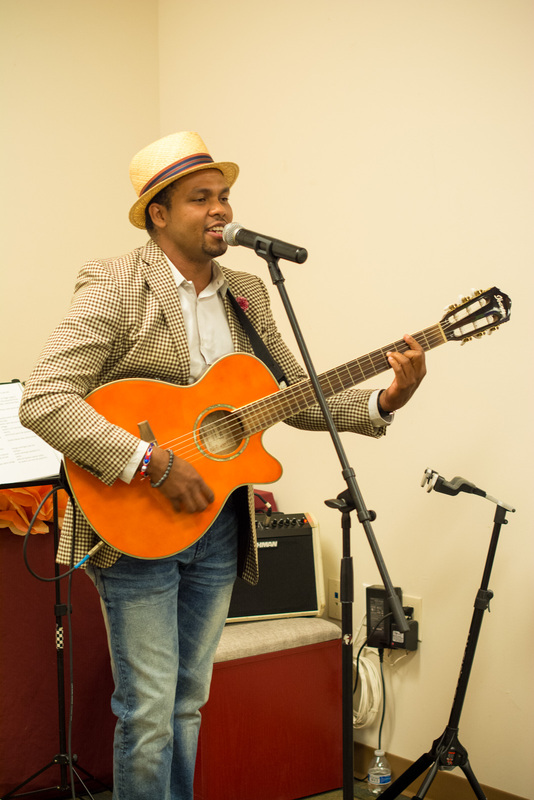 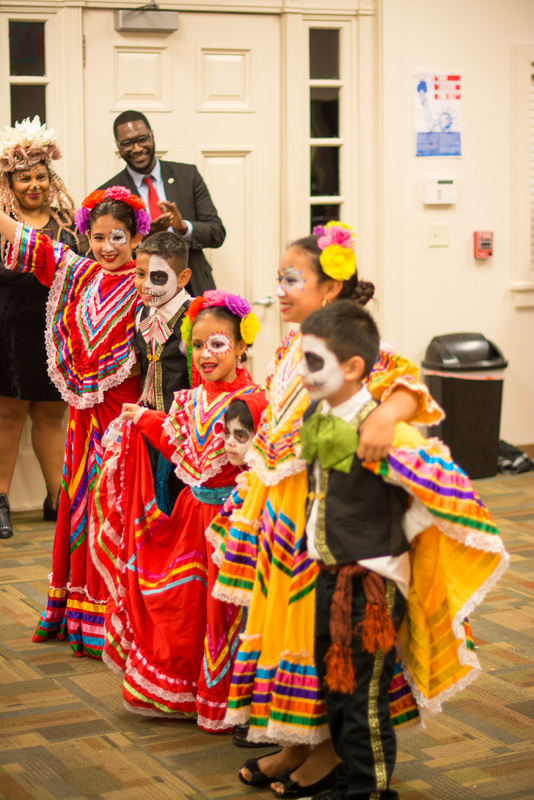 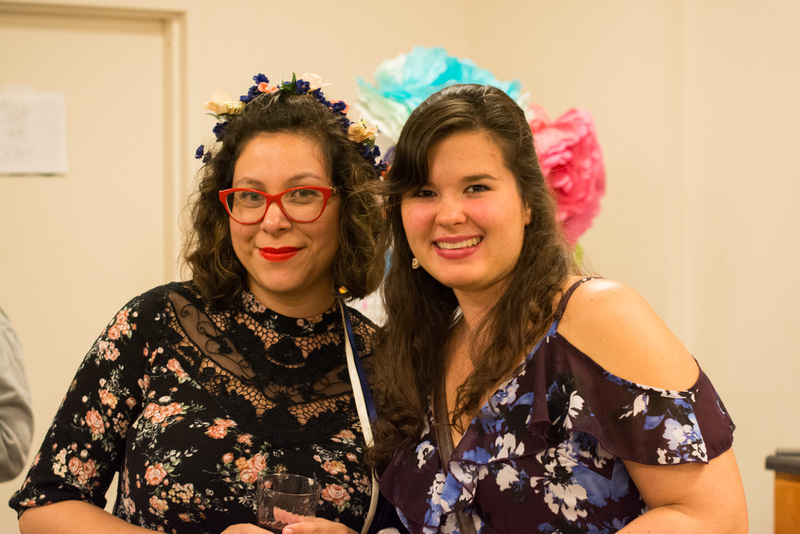 On November 1st, we held our annual Día de los Muertos Block party. 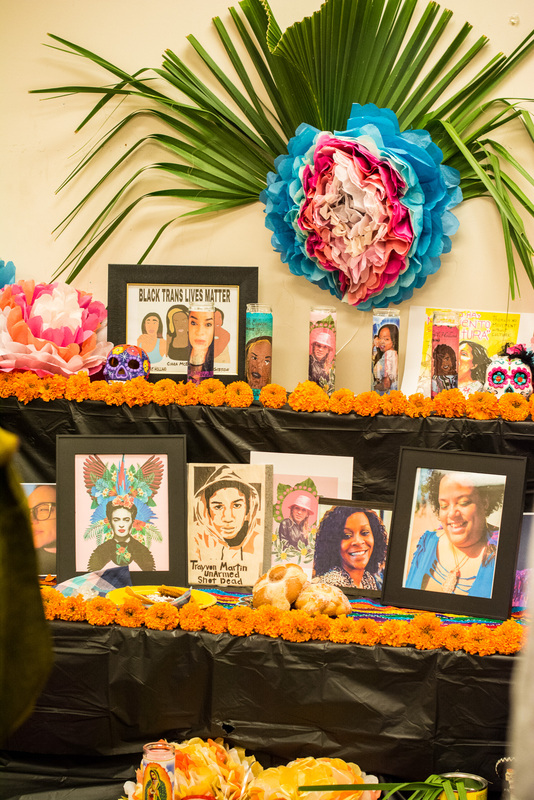 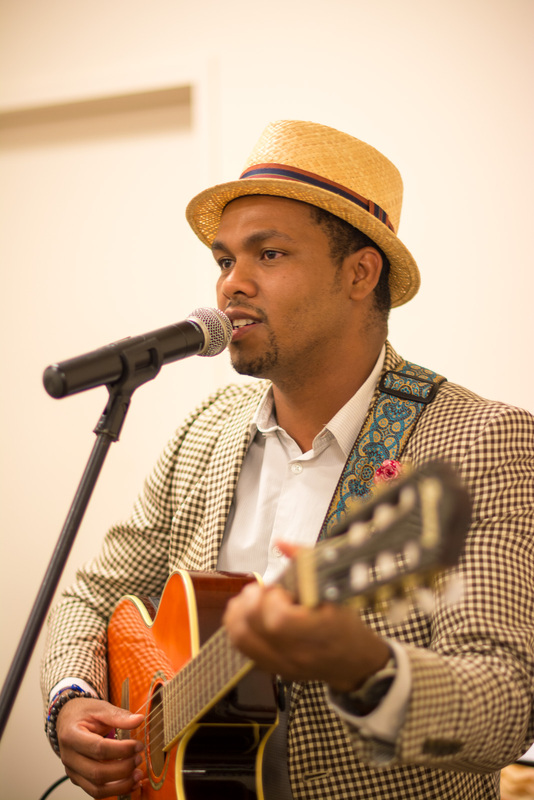 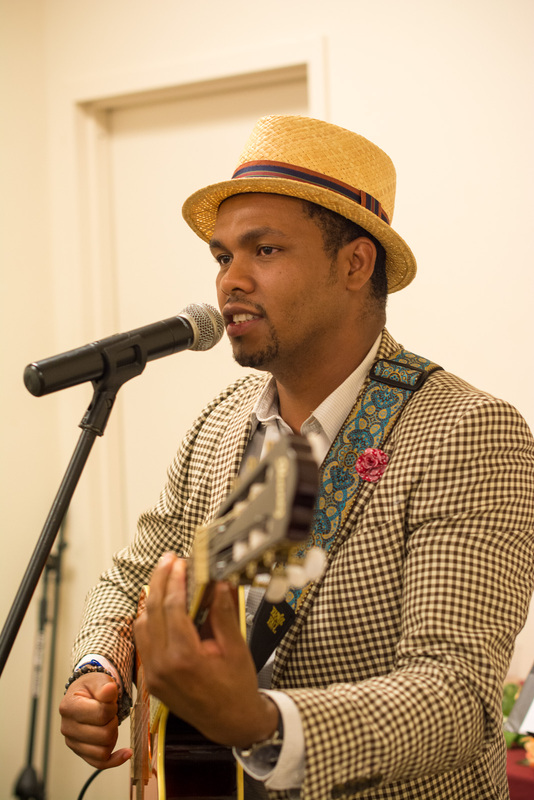 Dozens of families came together to celebrate the lives of loved ones that have passed. 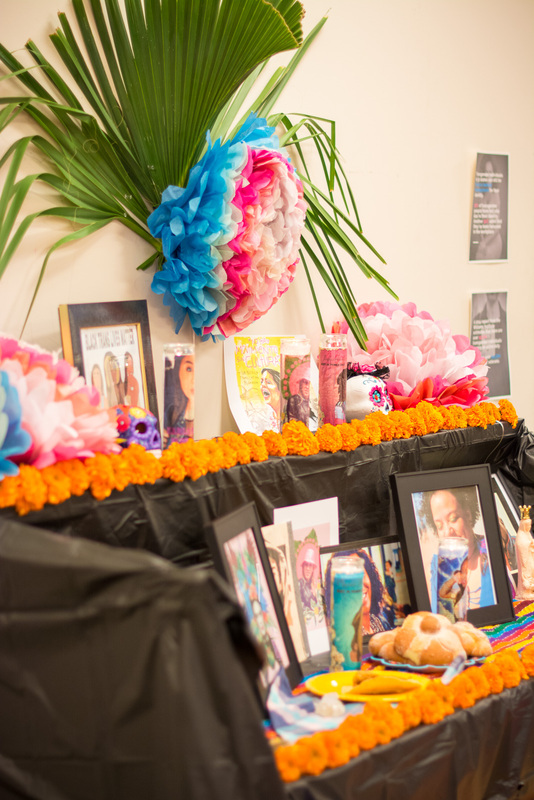 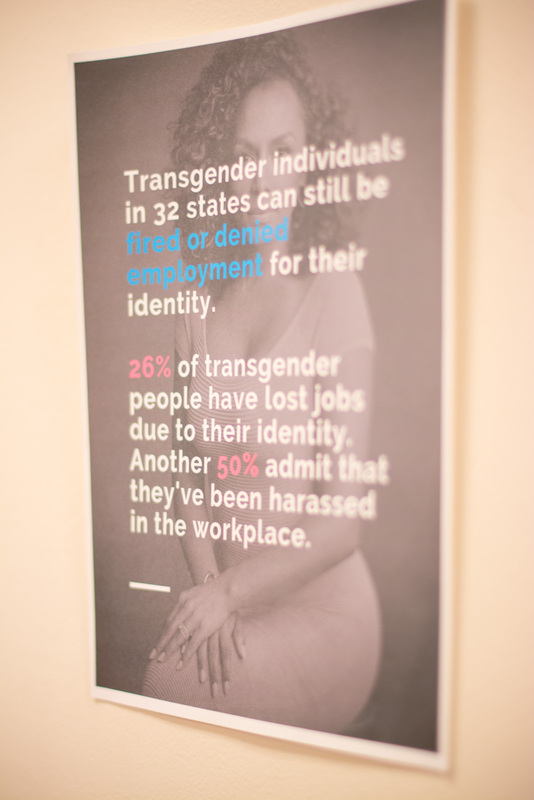 For the altar this year, Our Voice Nuestra Voz honored trans individuals who have lost their lives to hate and violence this past year. 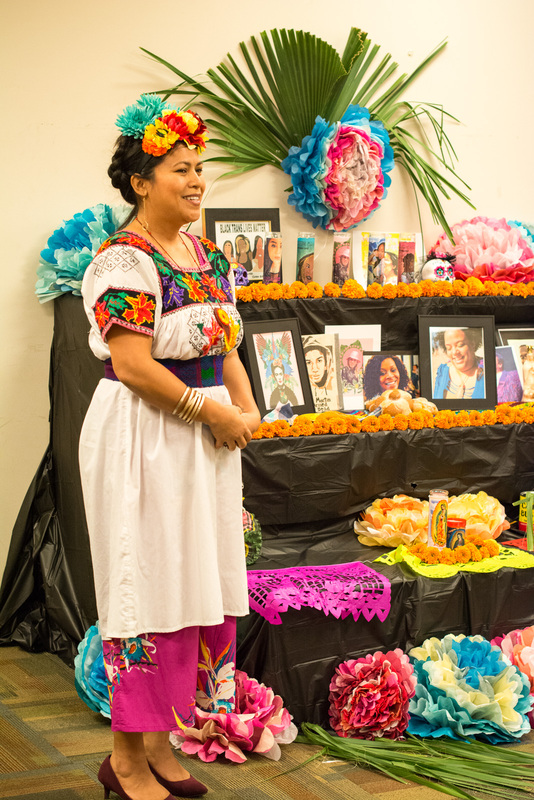 The celebration included lots of food, entertainment and colorful decorations. 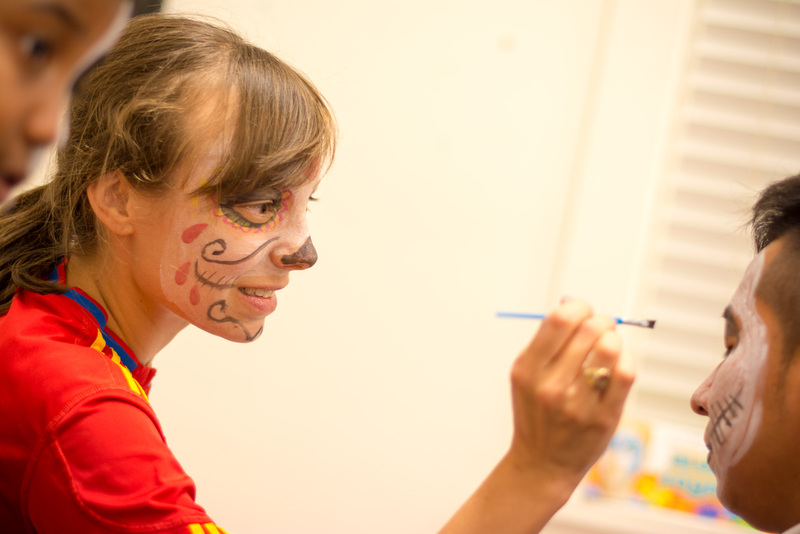 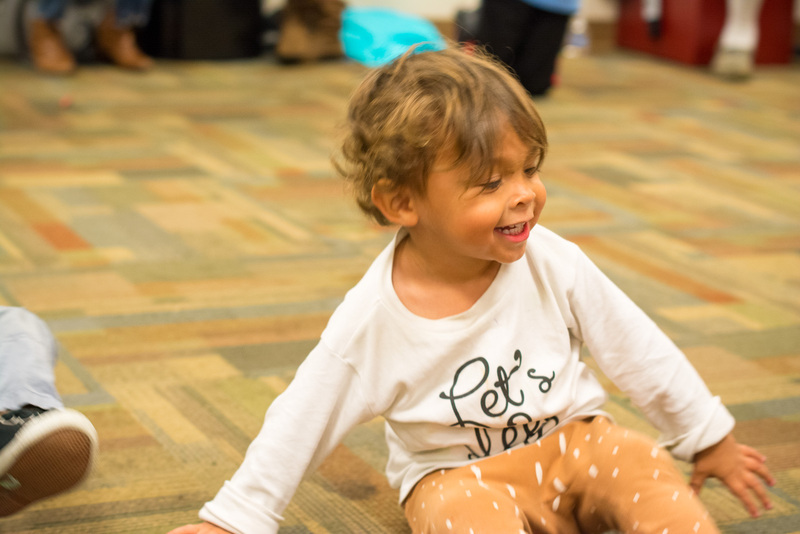 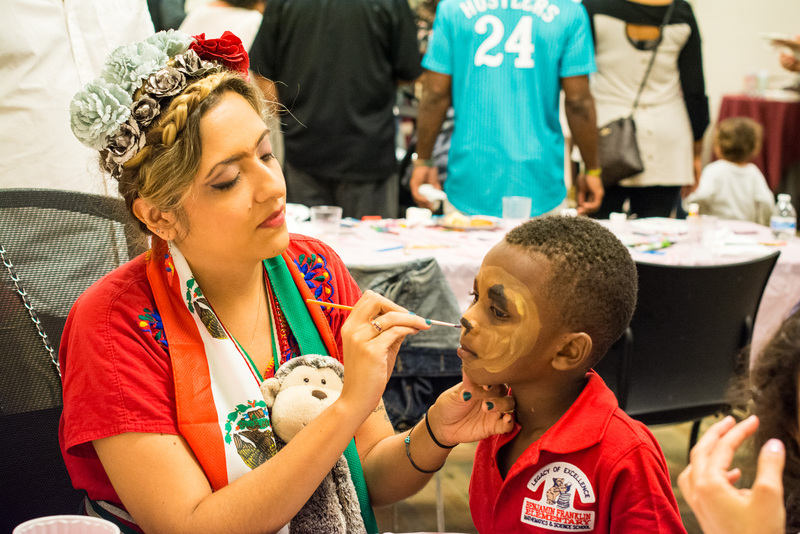 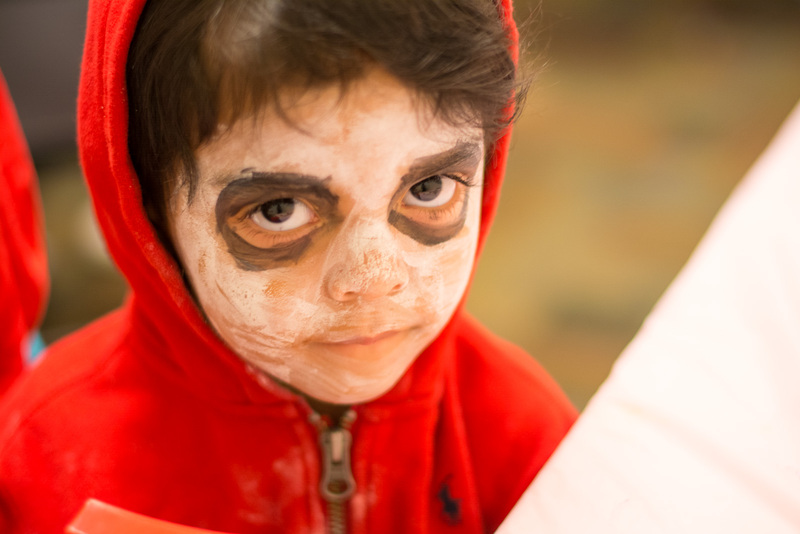 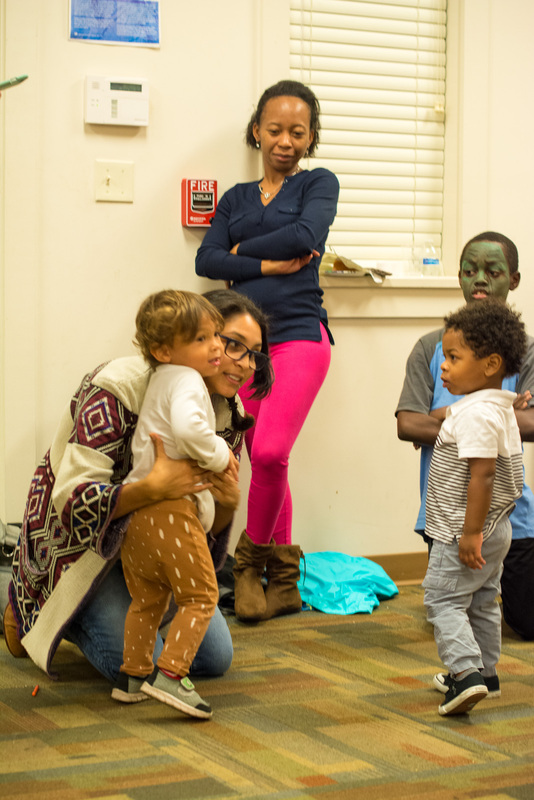 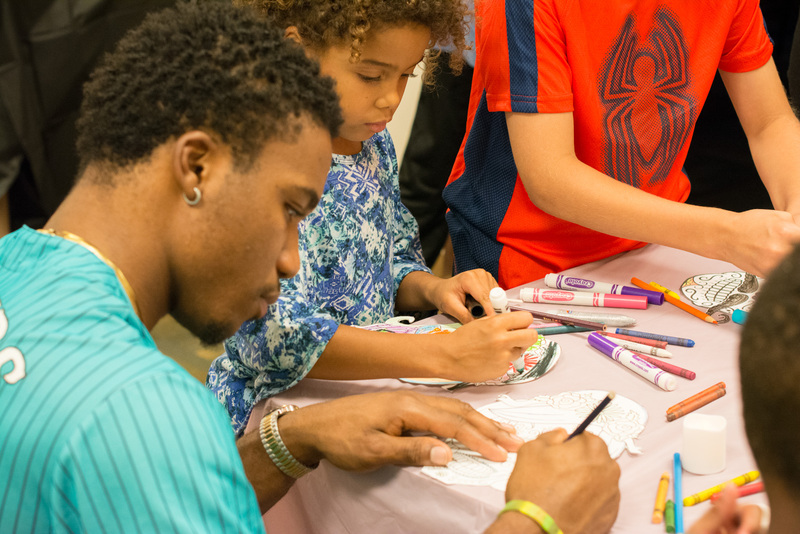 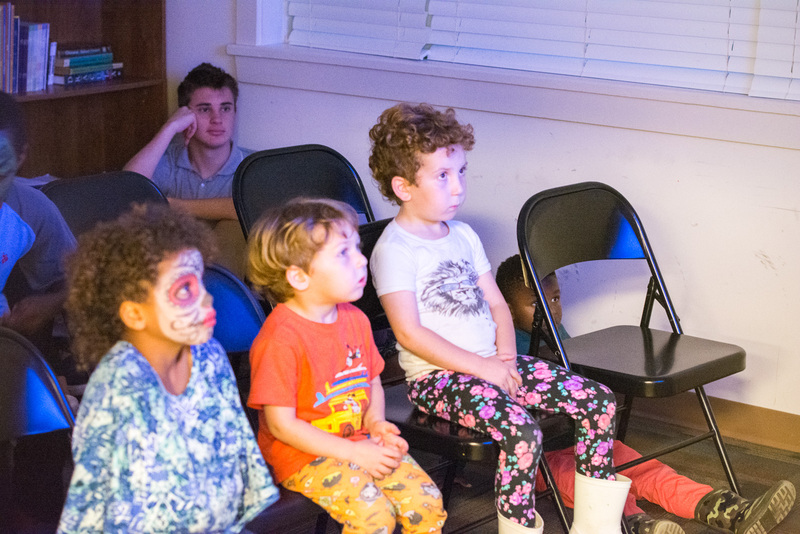 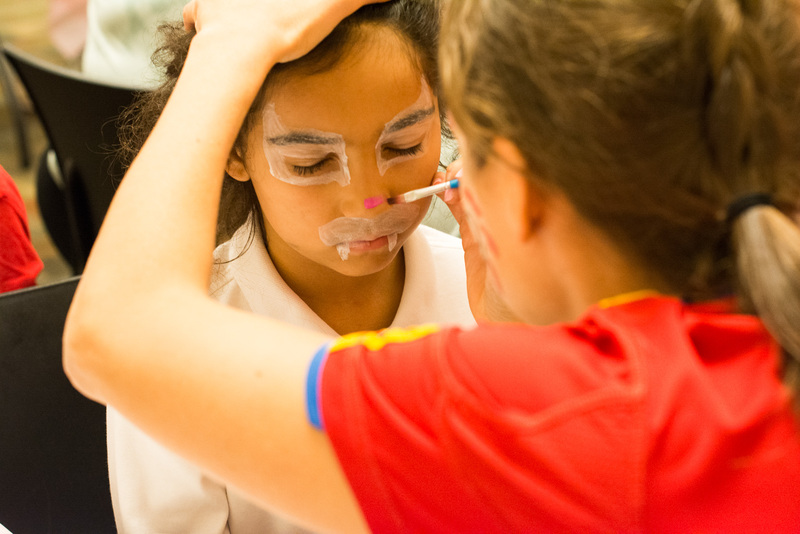 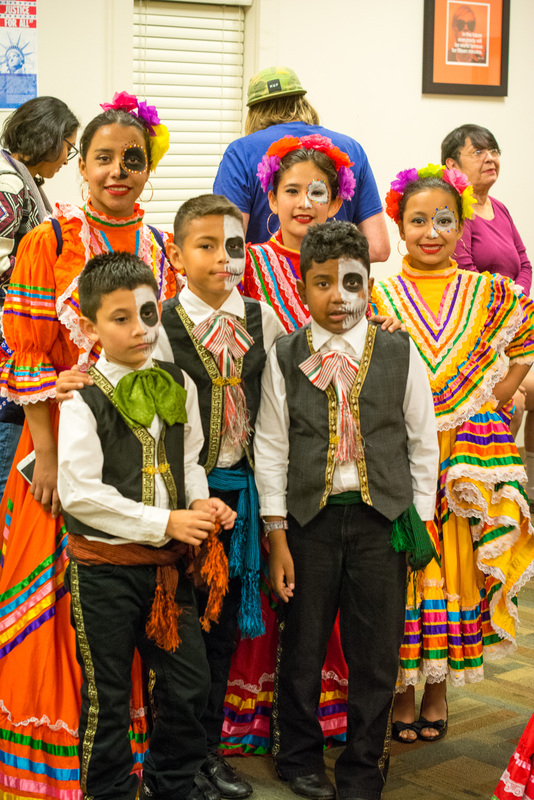 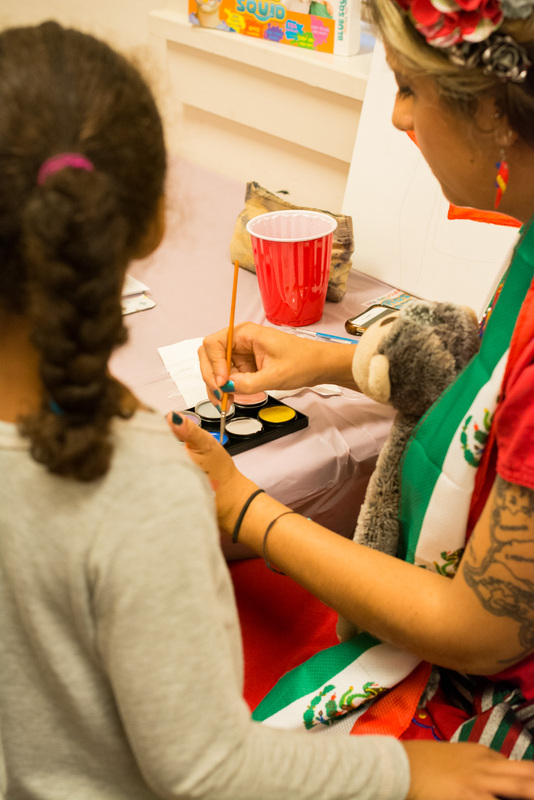 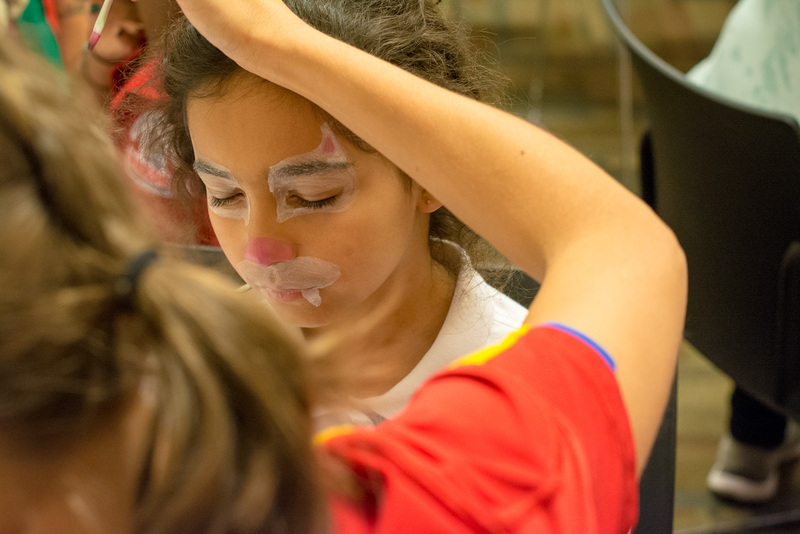 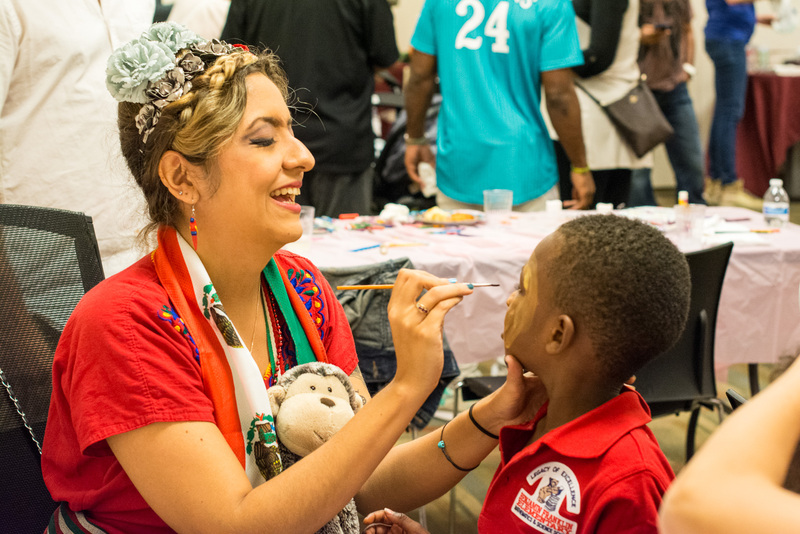 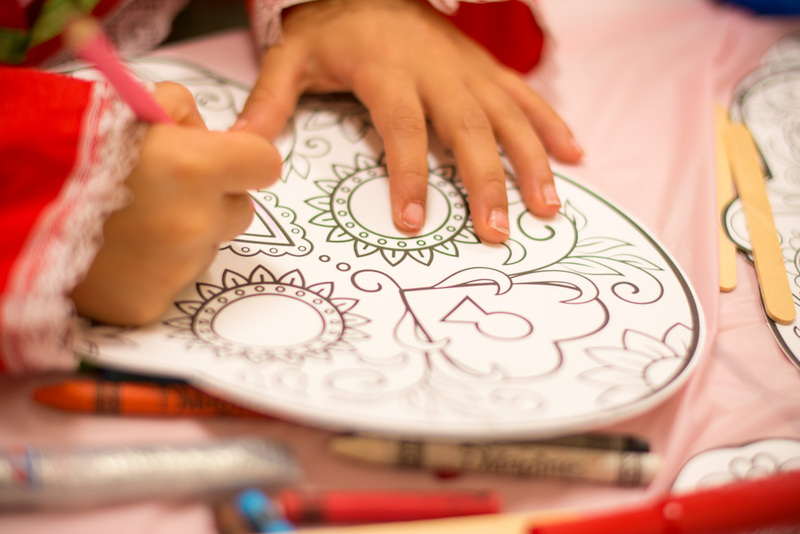 Many of the kids enjoyed getting their face painted, decorating sugar skull masks, and watching the movie Coco. 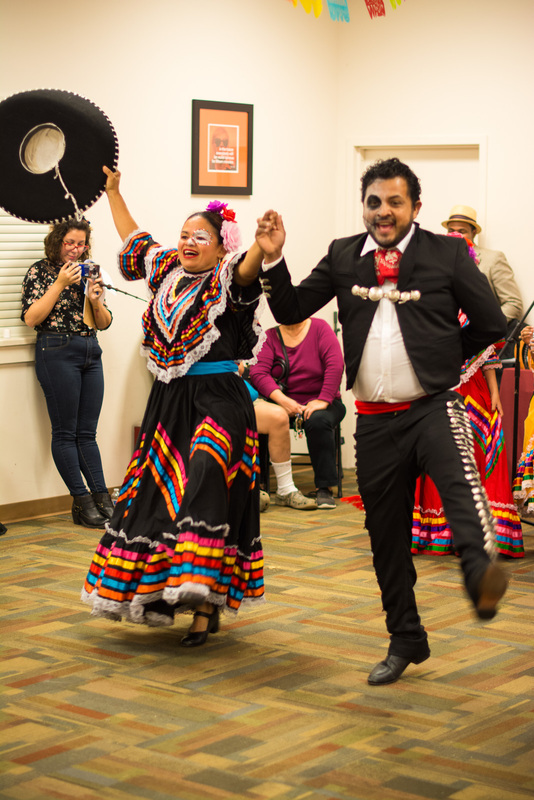 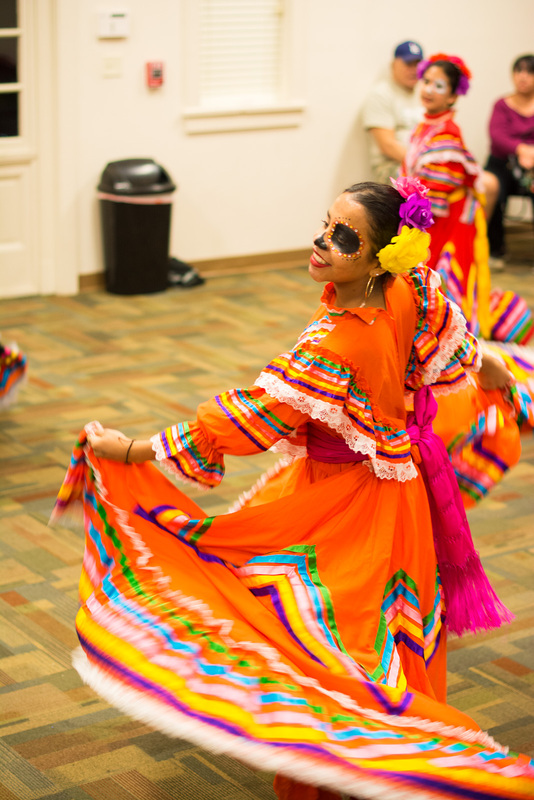 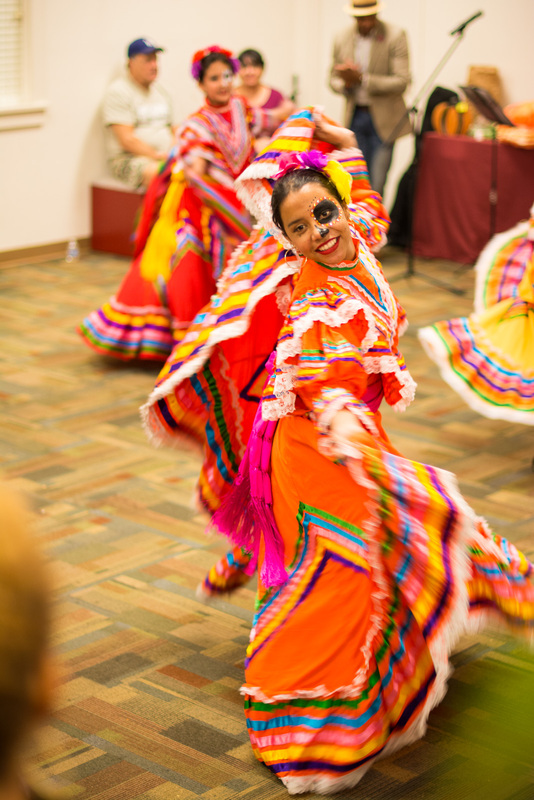 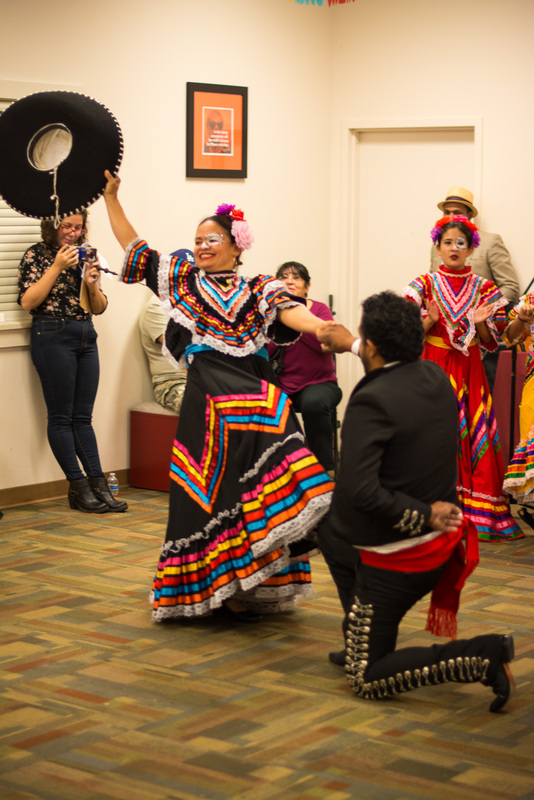 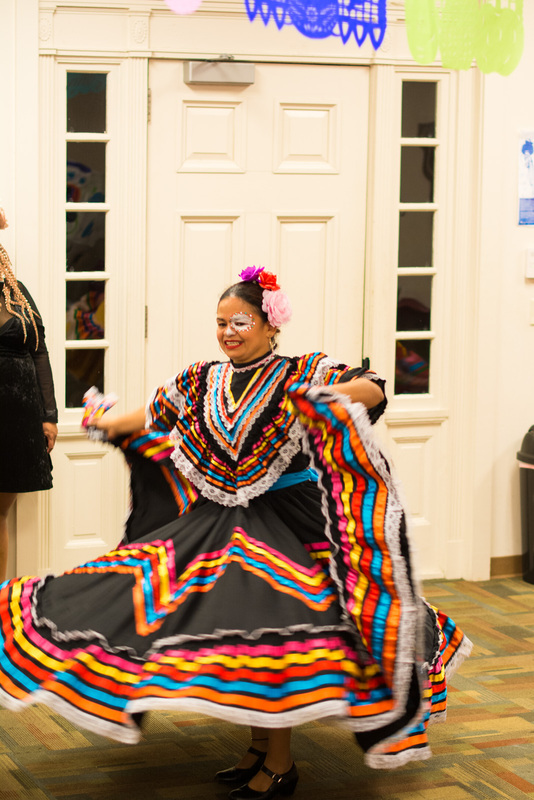 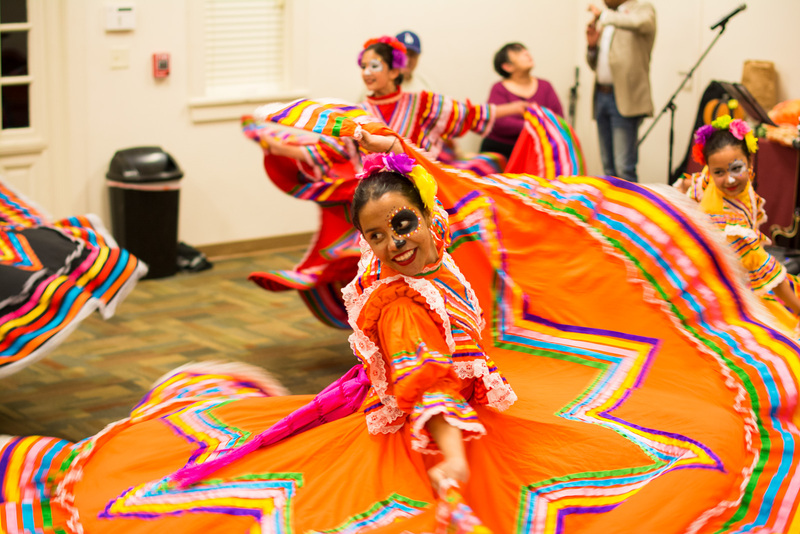 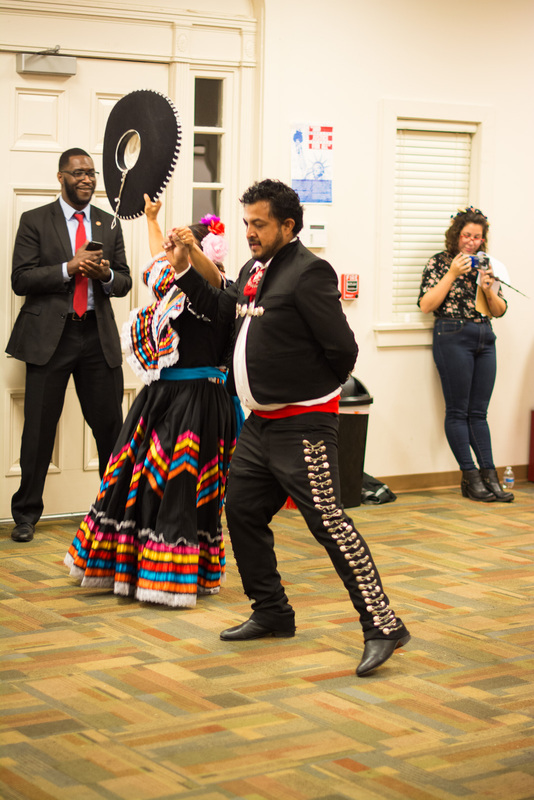 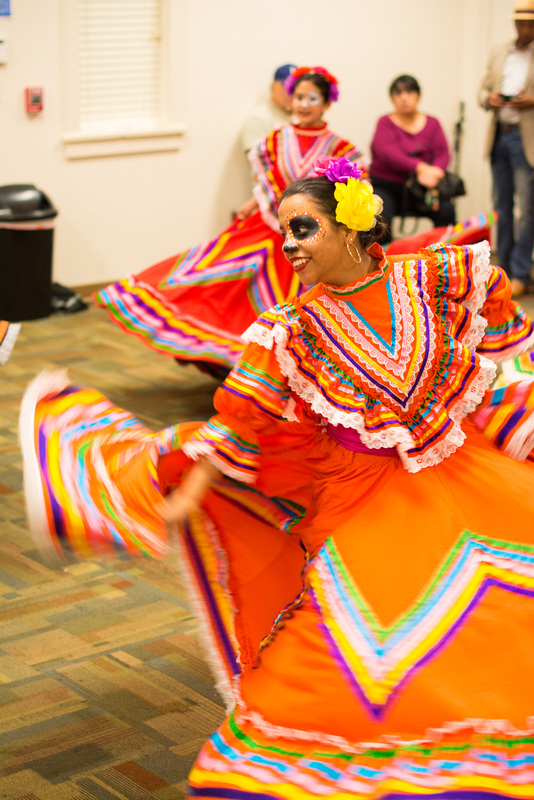 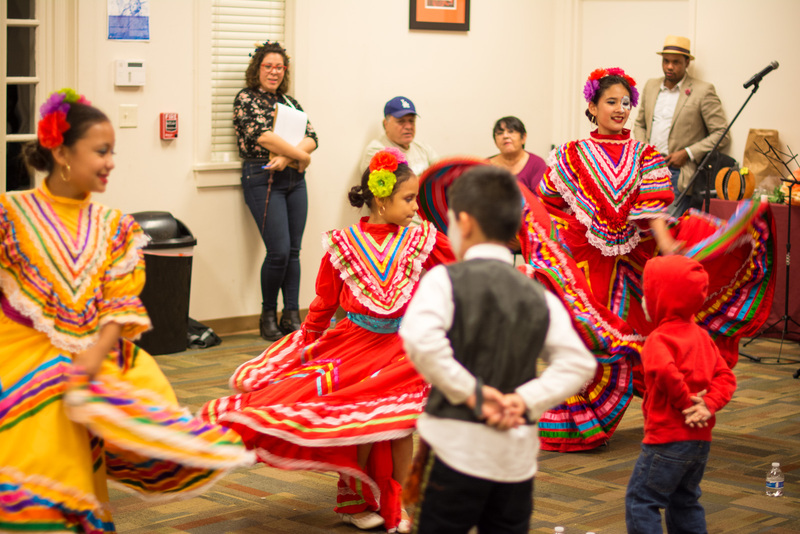 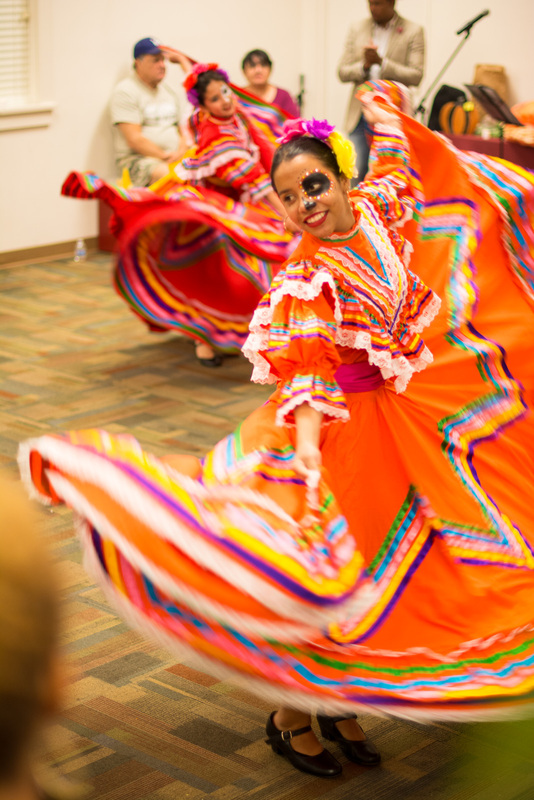 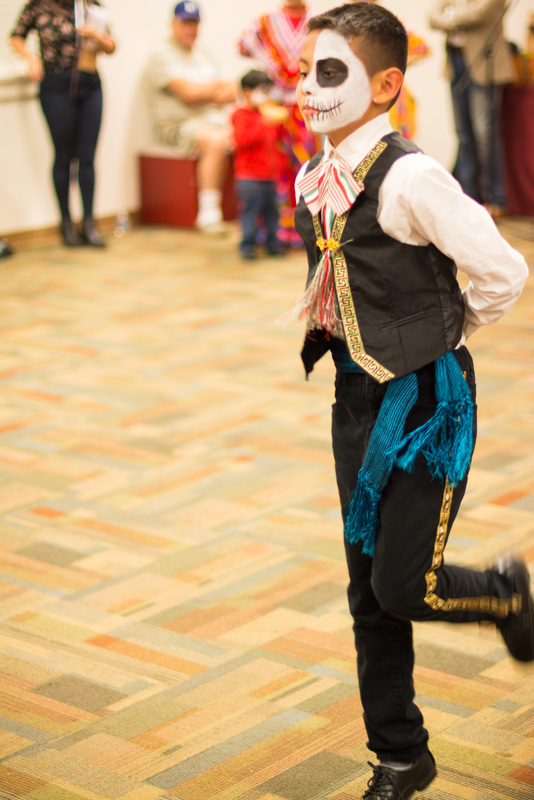 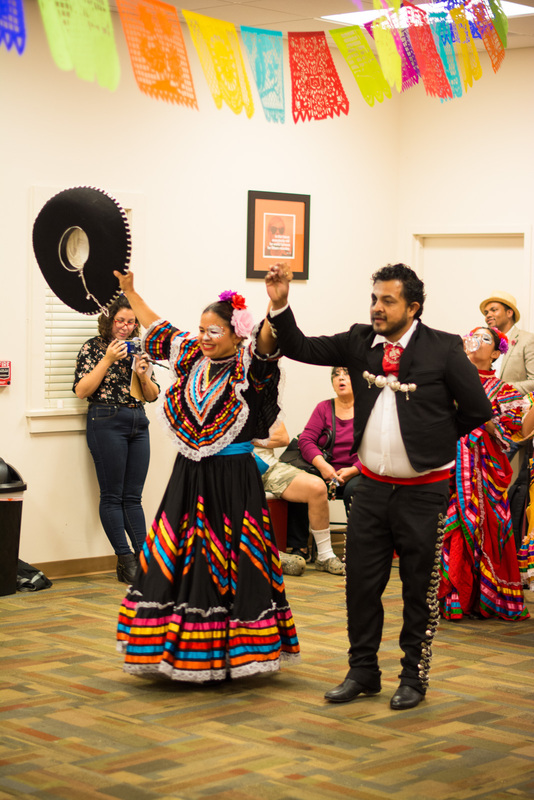 Attendees also enjoyed Jose Fermin’s live musical performance along with a traditional dance performed by Ballet Folklórico Mi Tierra. 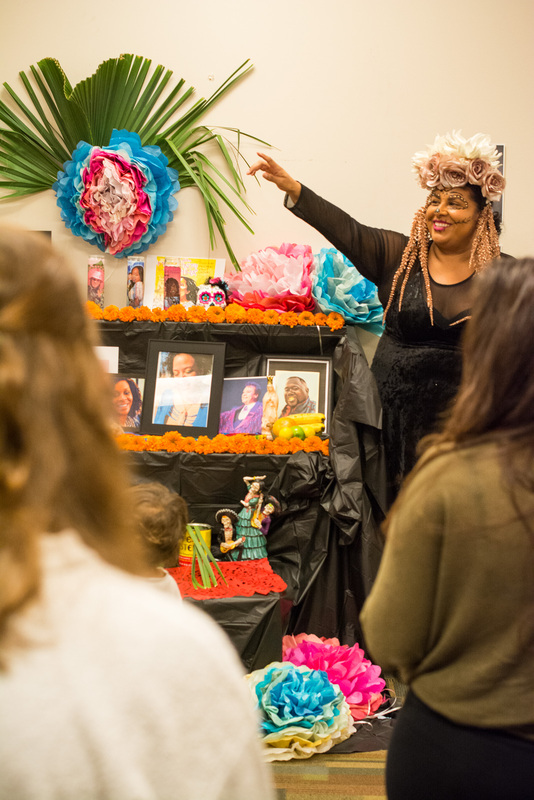 Towards the end of the night all members stood together to bless the fallen and celebrate the impact they had on our community and beyond. 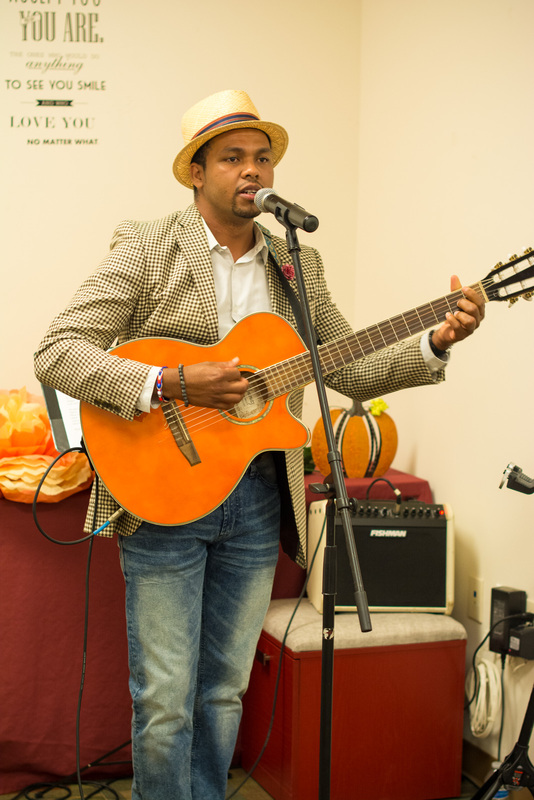 Thank you everyone that came! 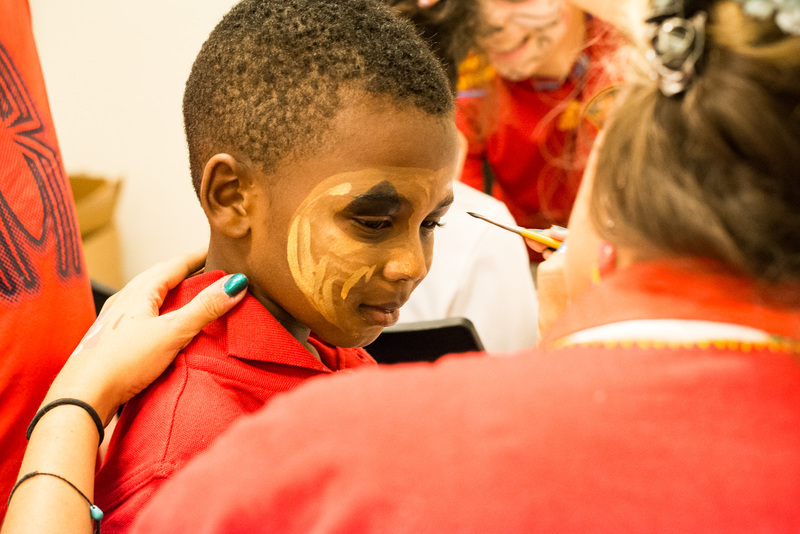 We cannot wait to do it again next year!